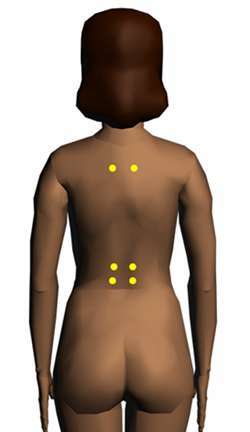 There are the acupressure points for Improve Skin Condition. Chinese have also used acupressure as a beauty treatment for thousands of years. You can use potent points to improve skin condition and tone and relax the facial muscles, which can lessen the appearance of wrinkles without drugs. Working on these points can help you get better quicker. You do not have to use all of these points. Using just one or two of them whenever you have a free hand can be effective.